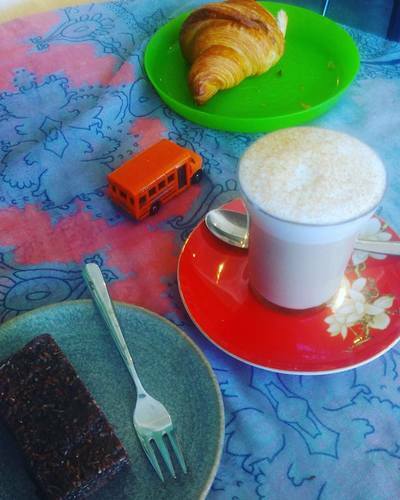 Attention parents in Melbourne's South East, there's a new cafe in town, and it's a hit with big and little people alike. 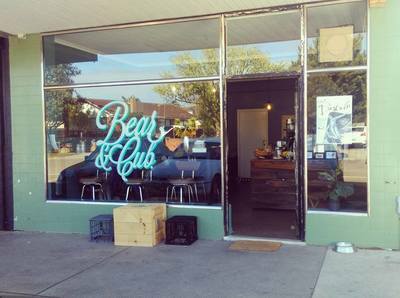 Bear & Cub Cafe can be found nestled amongst a small parade of shops in Armstrong Road, Seaford, away from the main beach-side town but close to Seaford North Primary School. 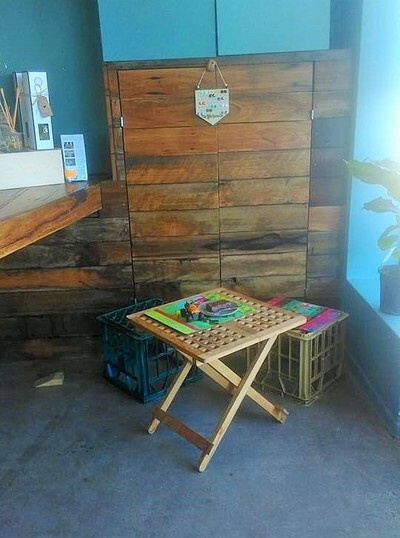 This new-ish cafe is designed for parents to enjoy a hot drink and healthy bite to eat, whilst little ones play. There's a playpen at the rear of the cosy cafe, filled with toys to keep crawlers and toddlers happy. If your child is older, they are welcome to find a toy to play with at the table. "We want our customers to feel at home here, just as they would in their own house!" Skye, Bear & Cub's co-owner explained. Although Bear & Cub doesn't have a kitchen of its own, they do just fine without. Wholesome food is delivered each morning by a local Mum-in-business; muffins are literally steaming fresh on arrival! Enjoy delicious raw treats as well as sandwiches, cakes, muffins, a variety of salads and a kids menu, too. The organic coconut rough is to-die-for! 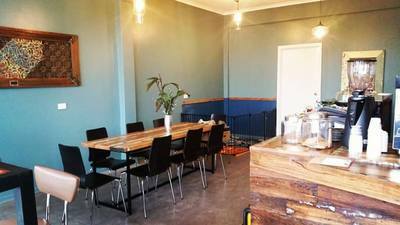 Bear & Cub serve delicious chai lattes, coffees and teas for the grown ups, and there's milkshakes & smoothies for little tummies. Do pop by if you find yourself in the area, and soak up the relaxed atmosphere at Bear & Cub while your little ones play. Check Bear & Cub Cafe's Facebook page for menu additions.